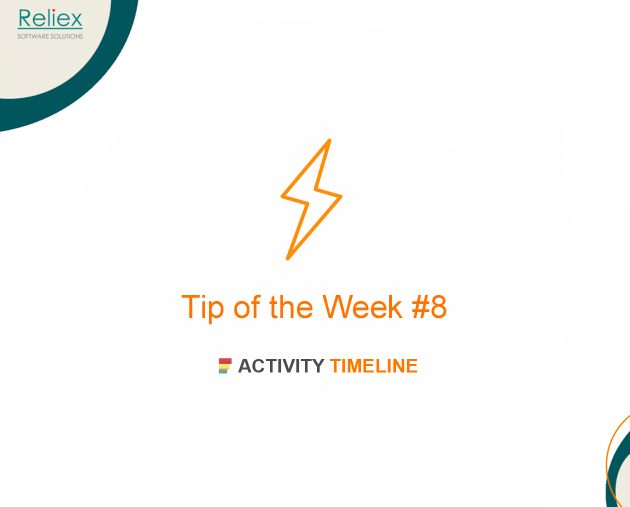 Planning on getting started with JIRA? 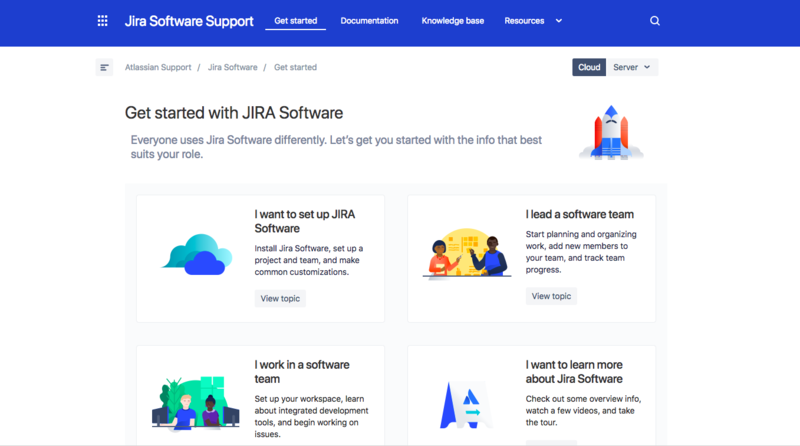 Check out the list of the most relevant and up-to-date JIRA training, tutorials and how-to-guides for beginners. 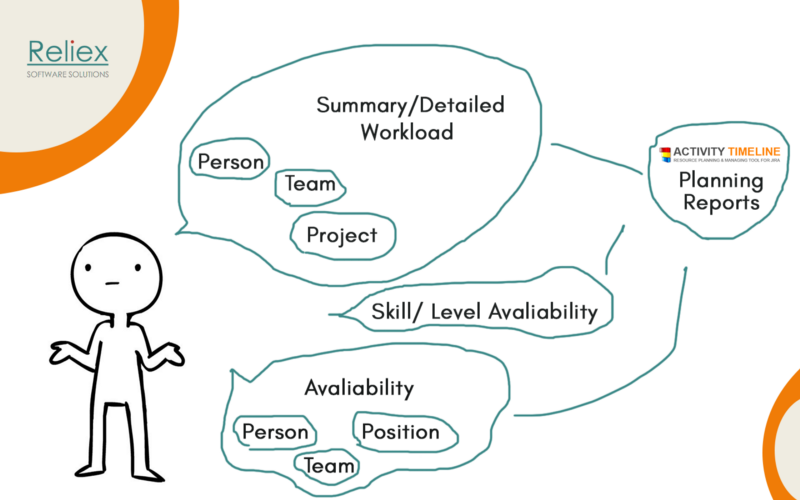 A high-level overview of JIRA by Dan Chuparkoff, former Group Manager, JIRA product family. Read more at Hubstaff blog. 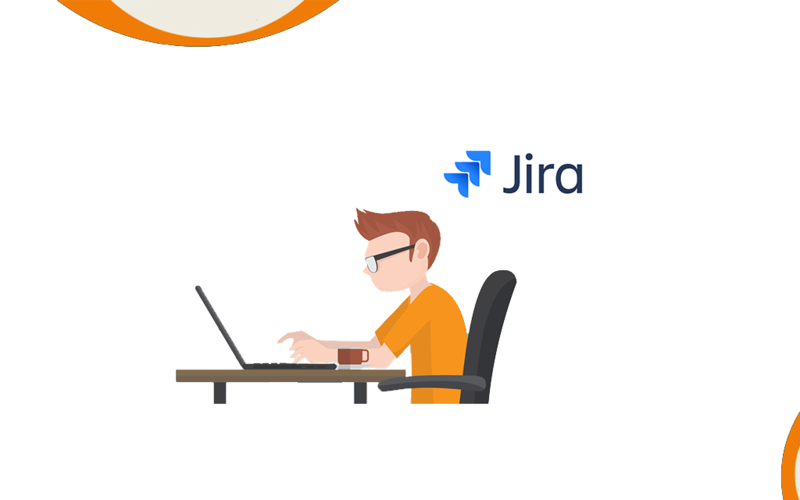 Check it out on official Jira Software Support website. The demonstration which highlights JIRA Software key features and showcases how teams use it to build great products. 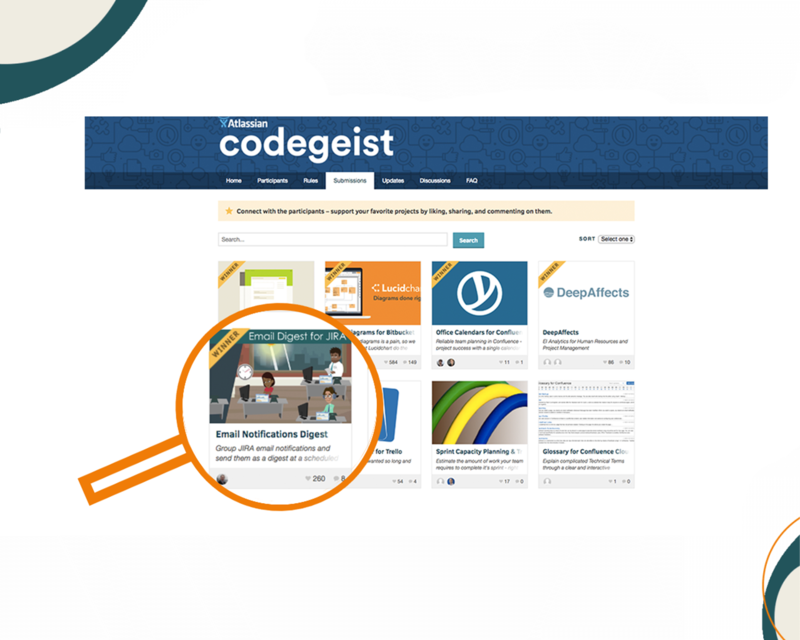 What’s New in Email Notifications Digest for Jira?